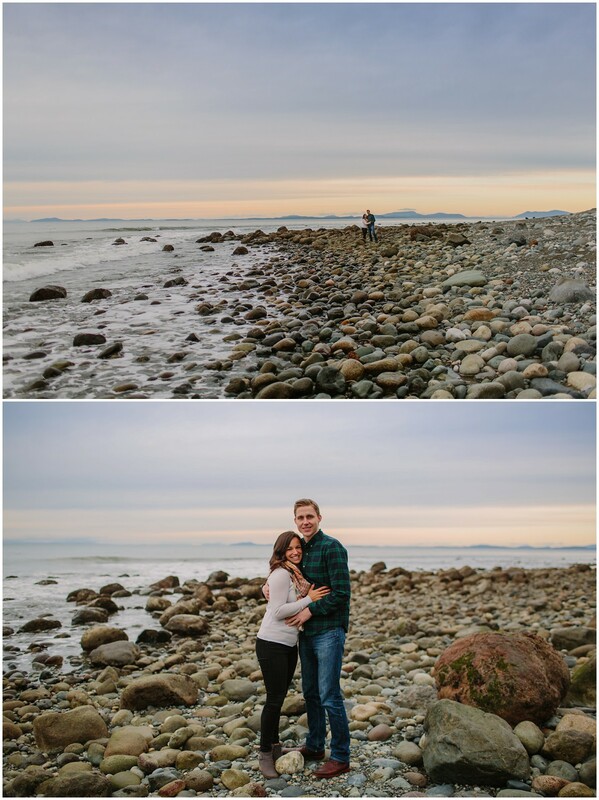 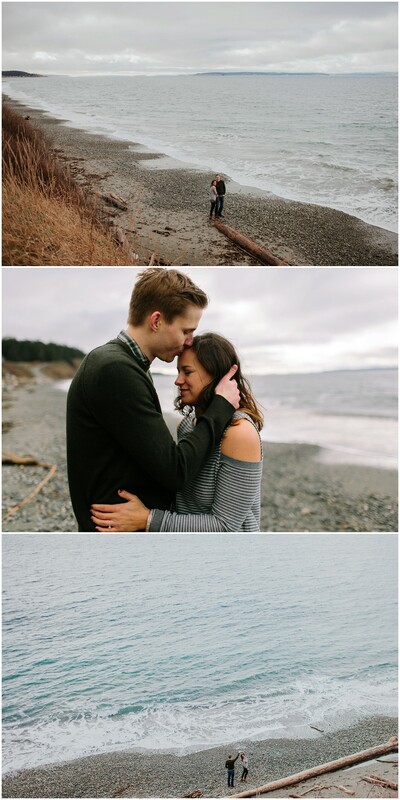 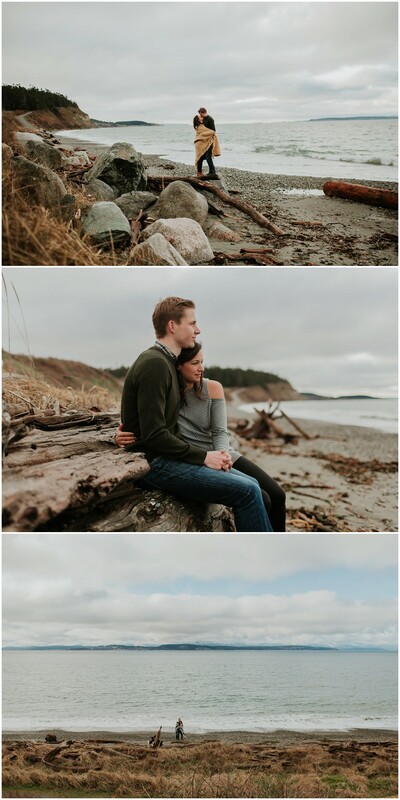 Jackie and Mark came up from Seattle to explore Ft. Ebey and Ebey’s Landing with me and have their engagement pictures taken last month. 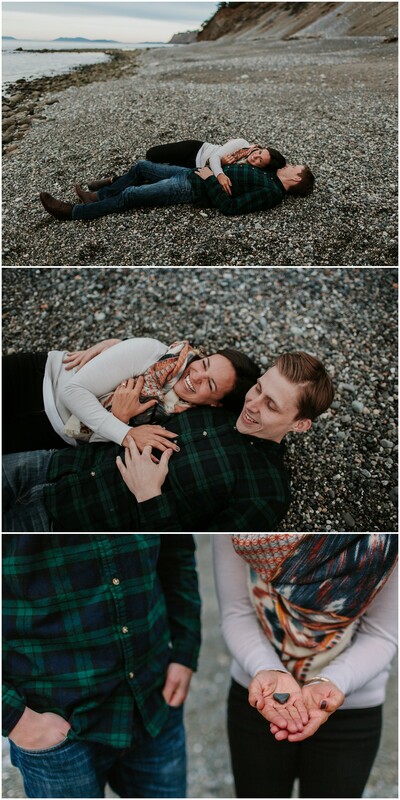 We were hoping for a bit of spring weather but here in the PNW we tend to get cool cloudy days so the shoot was filled with lots of snuggling and keeping each other warm. 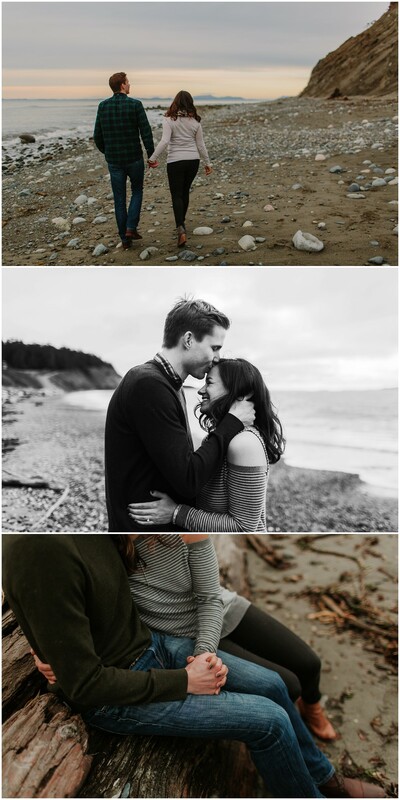 🙂 These two are tying the knot this summer in Coupville at a historic barn that is seriously to die for!! 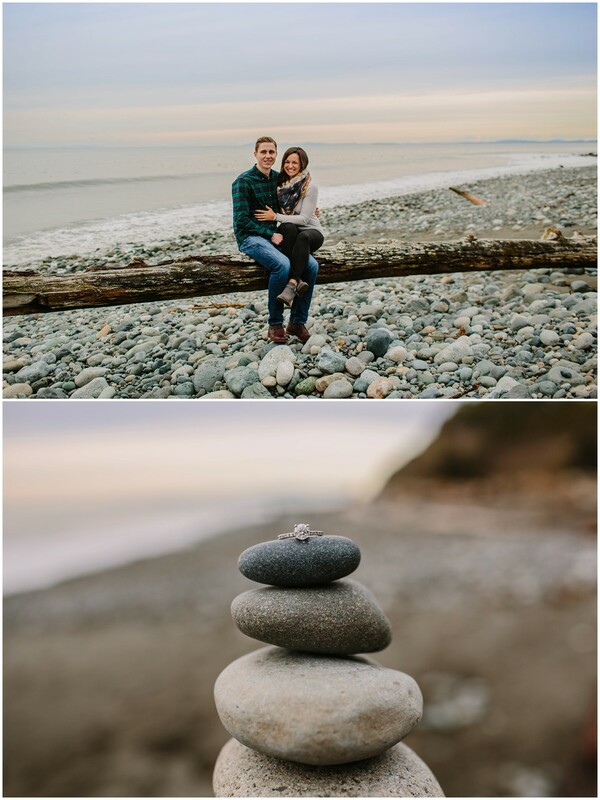 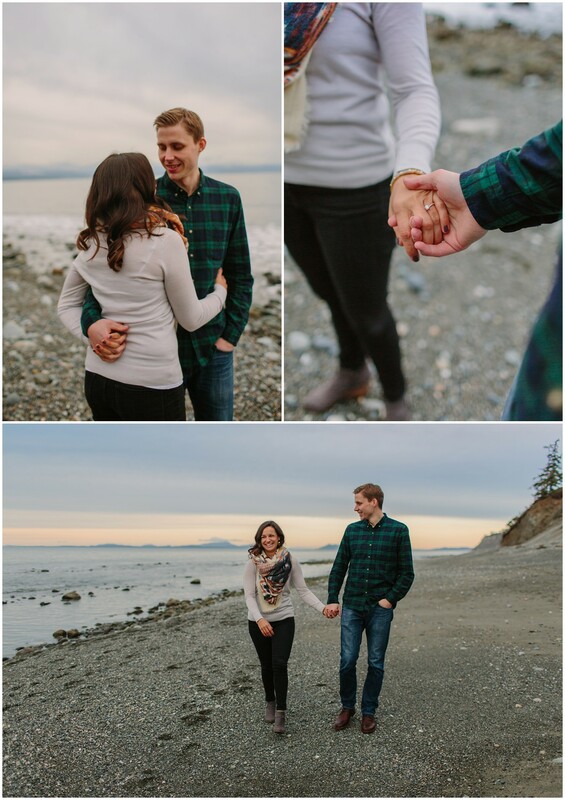 Mark grew up visiting Whidbey Island and spending summers here with his grandparents so the Island holds lots of sentimental value to add to their big day! 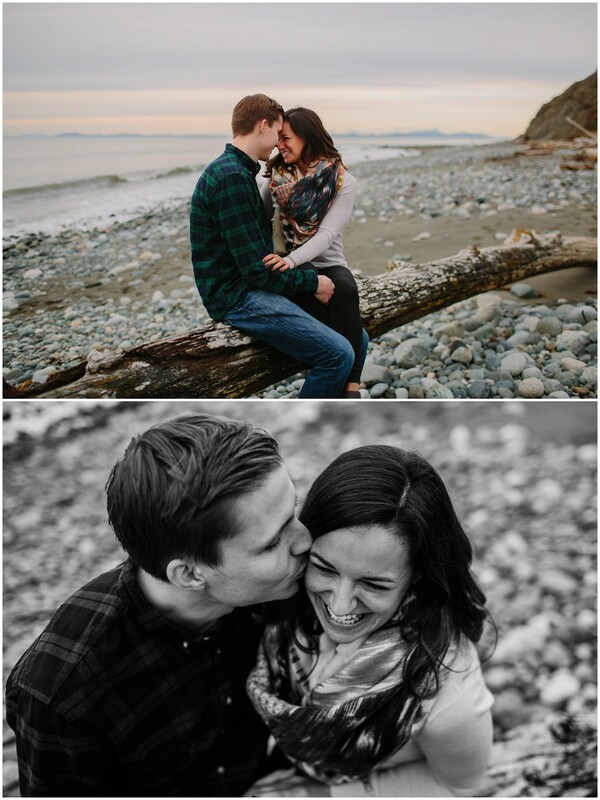 I can not wait to document their love again in July! 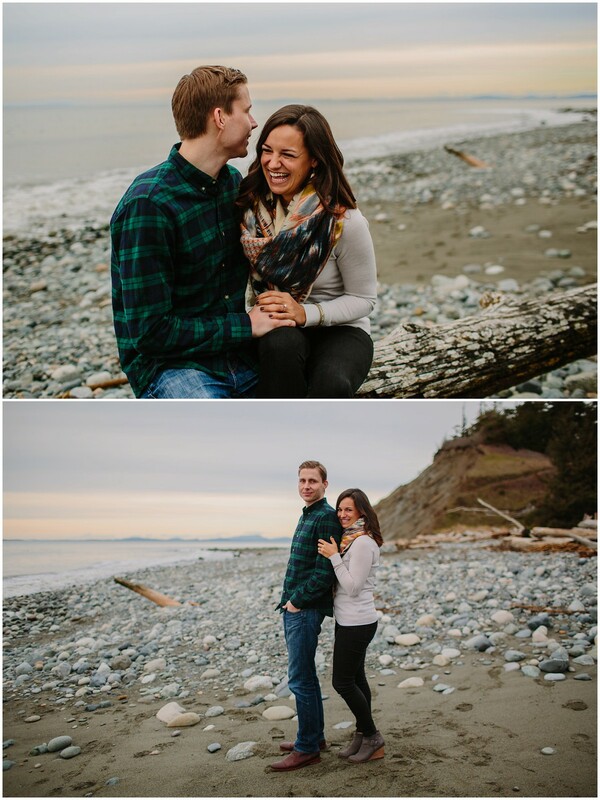 Jackie’s love and laughter is contagious and you can just see Mark’s love for her in the photos!